The anticipation is building. There is excitement in the air but it’s filled with nervous energy. It’s playoff time in the National Football League and it’s time to see what teams will reach the ultimate goal of winning Super Bowl 50 and hoisting the Lombardi Trophy. 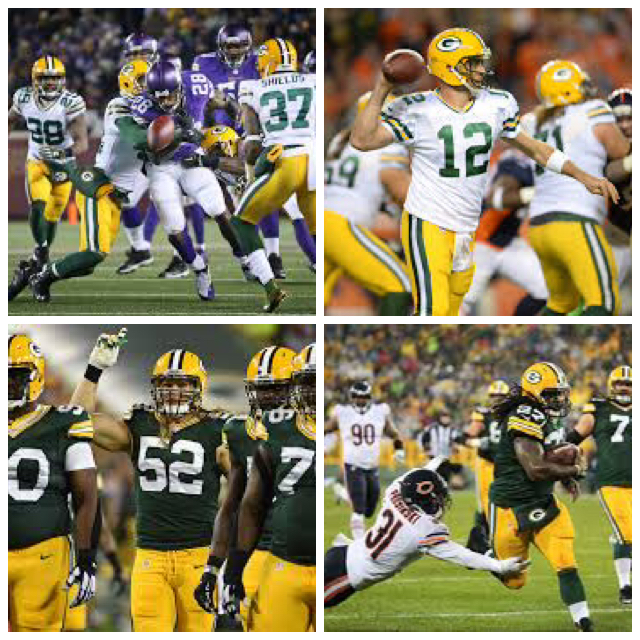 As a Green Bay Packers fan, I hope the Packers will win the Super Bowl but it may be difficult for them to get there. This season has been filled with many exciting and stressful moments for the Packers with many close games coming down to the wire, resulting mostly in loses. Against the Carolina Panthers, Detroit Lions, Chicago Bears and the Minnesota Vikings, the Packers were just one score away from either tying, or winning the game. In these games they were plagued by drops from wide receivers, up and down offensive line play, miscommunication between Aaron Rodgers and his receivers and some poor throws as well. 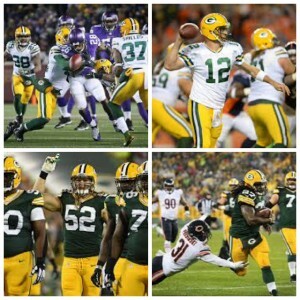 There are roughly one or two plays from each of those games that if they had gone the other way, the Packers win those games. The fact that they have switched player callers from Associate Head Coach Tom Clements back to Head Coach Mike McCarthy, may have had some affect on the team. The offense looked out of sorts for the majority of these games but managed to get hot and make things interesting at the end of games. Unfortunately, they couldn’t close the deal. The plus side though is that the defense behind Dom Capers has been pretty good this year and has kept the Packers in games late. They have bended a few times allowing opposing teams to drive up and down on the field but have held firm in the red zone. Special Teams has also been vastly improved from last year’s horrendous play and that’s a credit to new Special Teams Coach Ron Zook. This afternoon the Packers will play the Washington Redskins and this game could be very interesting because for all of the Packers offensive issues this year, their defense has been very good, special teams are pretty good and the offense has shown the ability to get hot and be dangerous in games. The key is consistency. If the Packers can find some consistence offensively by either running the ball, or passing against a suspect Washington defense, the Packers will have a great shot at winning the game. The Packers defense will also have to limit the red-hot Washington offense led by Kirk Cousins in order to give Aaron Rodgers and the offense a shot in this game. I’m very excited to watch the Packers this afternoon but I’m definitely a little nervous about their chance. Hopefully all goes well and the Packers win this game and continue on their quest to bring the Lombardi Trophy back home to Titletown! What are your thoughts on the game? Share them in the comments below. ← Previous Previous post: Superstitions and the NFL…. Next → Next post: Super Bowl 50 Prediction!